Lighthearted and laugh-out-loud funny, this charming novel will have readers falling in love with the surprisingly deadly town of Toomey. 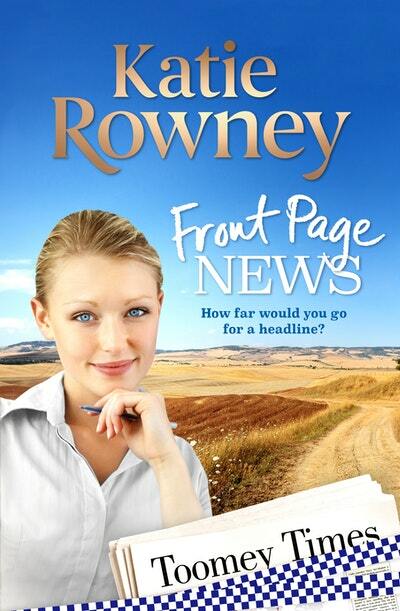 Cadet journalist Stacey McCallaghan is struggling to find anything newsworthy to report on in the small country town of Toomey. Front page stories consist of the price of cattle and lawn bowls results, and Stacey spends more time laying out the crossword than covering actual news. Love Front Page News? Subscribe to Read More to find out about similar books.